The two baby girls have been spotted “boxing with each other” on the ultrasound scan taken late last year. 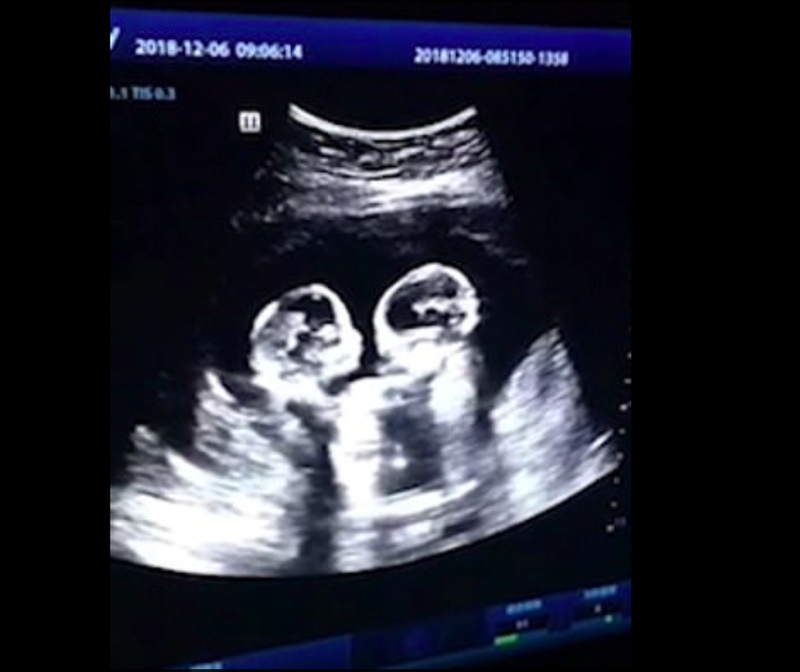 A video of identical twin sisters fighting in their mother's womb is making rounds on social media. In the video, the pair were seemingly kicking and hitting each other as their mother underwent an ultrasound scan at four months pregnant.